Open Hardware kit for to through-hole soldering initiation, with which you'll get a development platform for NXP's LPC810 micro-controller ! Open Hardware kit dedicated to through-hole soldering initiation, with which you'll get a development platform for NXP's LPC810 micro-controller ! 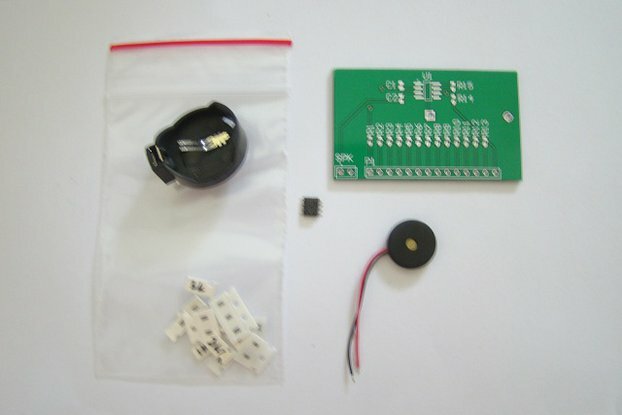 The kit includes the PCB, the components, and the battery. 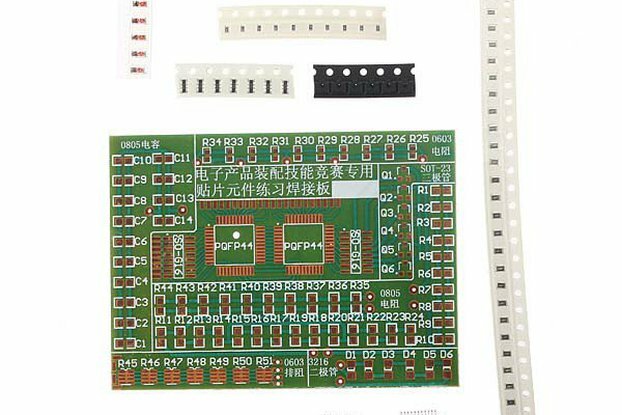 Be careful, this kit is delivered as parts to be soldered with a soldering iron (not included) ! 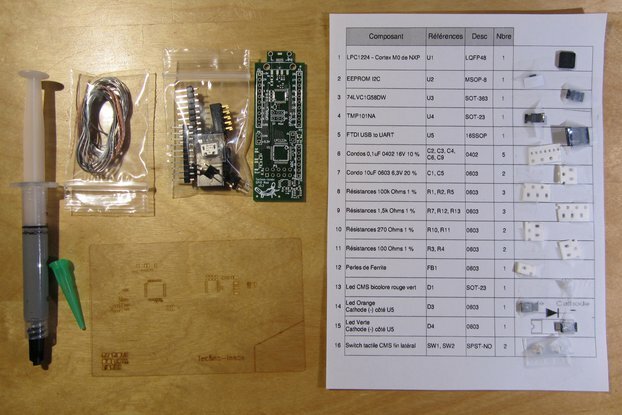 The StaterKit has been designed for the Open World Forum, for a soldering initiation workshop, but despite a huge participation we have plenty left, so it's still time to get yours ! 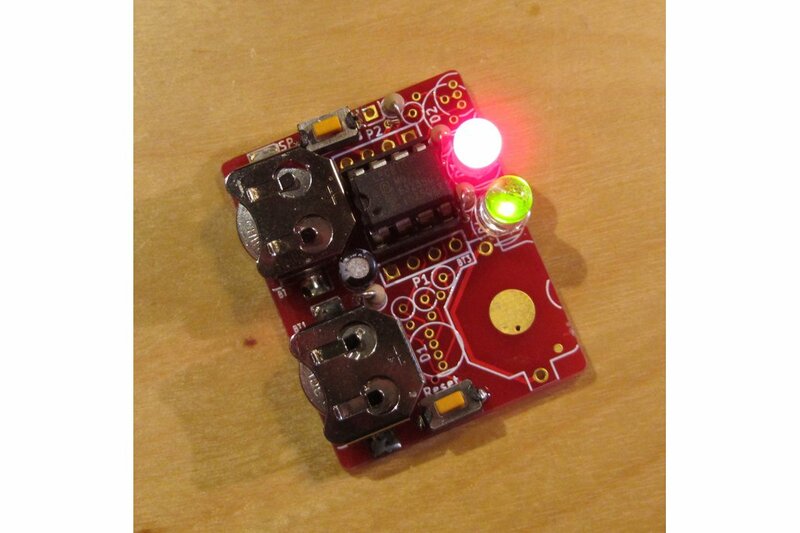 With this kit, once you are done soldering, you're not left with an useless blinking brick, you just started opening a whole new world for you to discover : micro-controllers and embedded programming ! 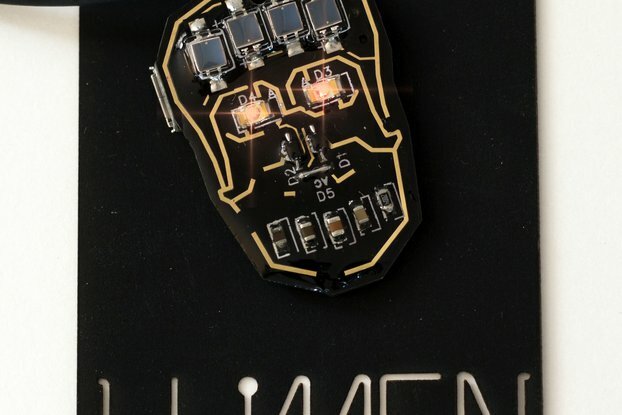 You can then change the blinking scheme of your leds, or learn to connect to the rest of the world ! 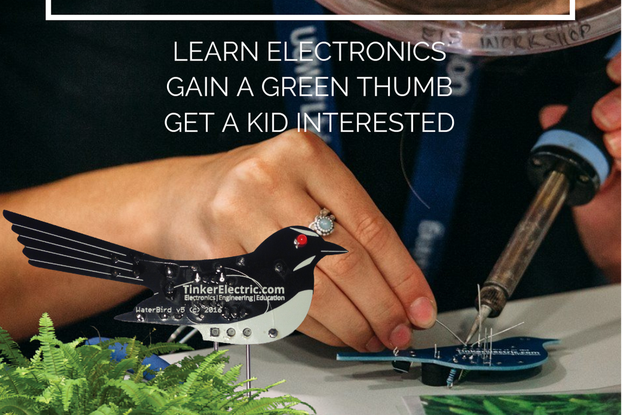 For the courageous ones, you can try to compete with the best and solder your Starter Kit quicker than those who won the soldering contest during the Lyon mini Maker Faire or Alchemie X.